Developing solutions for the manufacturing challenges of tomorrow, today. At K4 Machining, our top priority is ensuring that our customers consistently receive high quality products without compromising on timeliness. Our skilled team utilizes state-of-the-art equipment coupled with advanced in-process and final inspection techniques in order to assure compliance to our clients’ specifications. Our business is built on integrity and trust, which pave the way for the strong relationships we cultivate with our valued customers. We take pride in the ethical standards that we practice within our organization, and strive to be a supplier that our customers can consistently depend upon and trust. 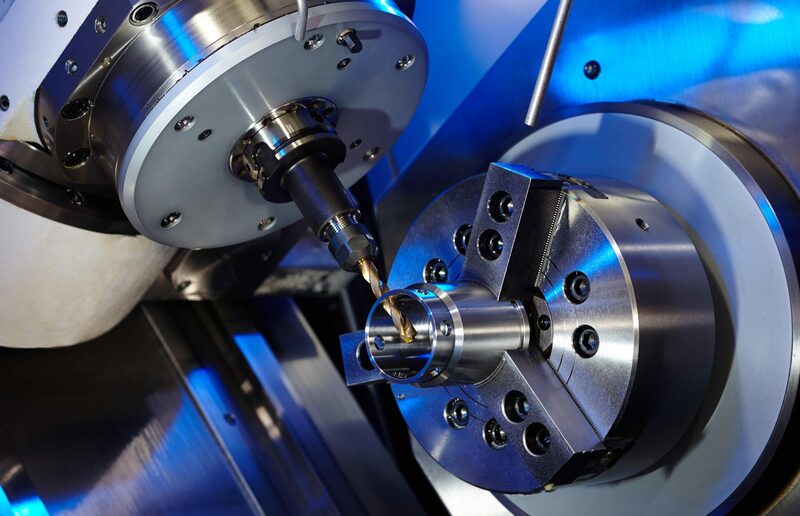 The K4 Machining team features over ten decades of cumulative experience in the manufacturing industry complemented by the fresh insights of recent graduates of top tier engineering schools. Together, our team is dedicated to developing and executing cutting edge production tactics that allow us to efficiently exceed our customers’ expectations. 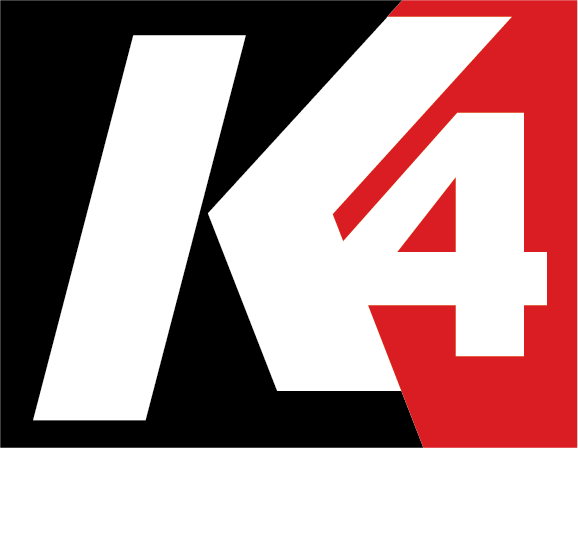 K4 Machining is a family owned and operated company specializing in precision CNC machining of metals and plastics. Founded on the basis of developing innovative manufacturing solutions, our team is dedicated to implementing cutting edge techniques in order to produce high quality products that meet and exceed the ever-evolving needs of our customers.